It is hard to believe that Christmas is right around the corner. It's just about that time of year when we have Christmas lists, to-do lists, letters to Santa, and thank you notes to write out. But what happens when your child struggles with handwriting? This handwriting packet will be a solution to so many handwriting needs. 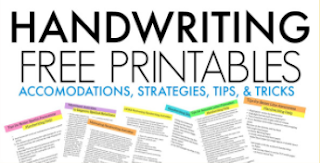 It's a 35 page handwriting pack that contains 30 different modified handwriting sheets. There is a section that explains the "why" behind each type of paper and how they should be used to promote legibility in written work. 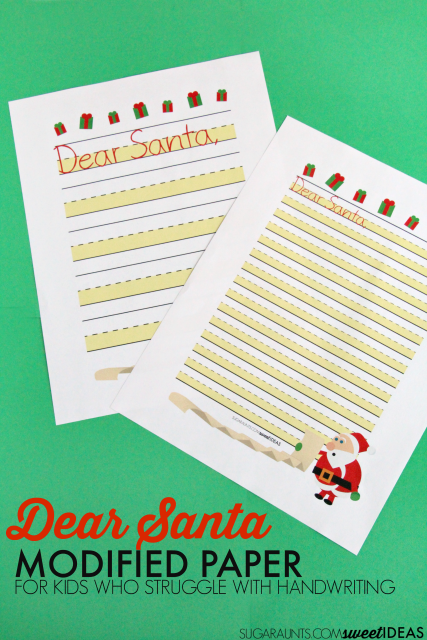 There is a printable Christmas themed writing prompt sheet to help inspire handwriting. 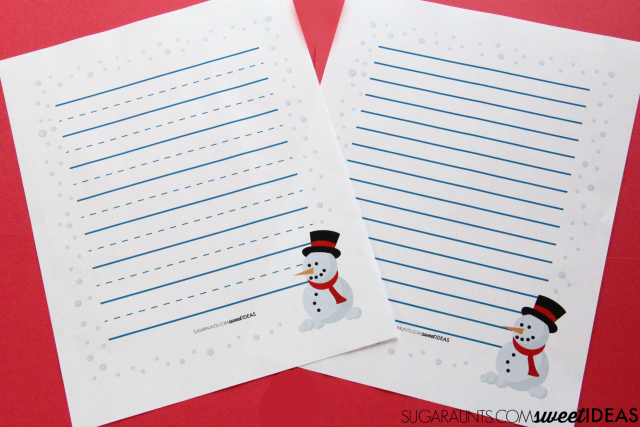 There are two different sized line pages for each Christmas theme. This is a huge printable pack that can be used over and over again! Want the packet? Grab it now in time for Christmas planning and your Advent calendar. Deal ends Monday, November 26th at 12:01 pm PST. So, what's in the Handwriting Pack? FIVE different Christmas and Winter themed borders. TWO different sized lined of each type of paper: Narrow Rule for older kids and Wide Rule for younger kids. That's 30 different sheets of modified paper all with a Christmas theme. 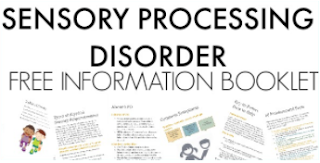 There is a detailed explanation of reasoning behind each type of paper. This will help explain how to use each modified paper and the reasons why each type might be the style of adapted paper to use for particular handwriting concerns. PRINTABLE Christmas writing prompt sheet. 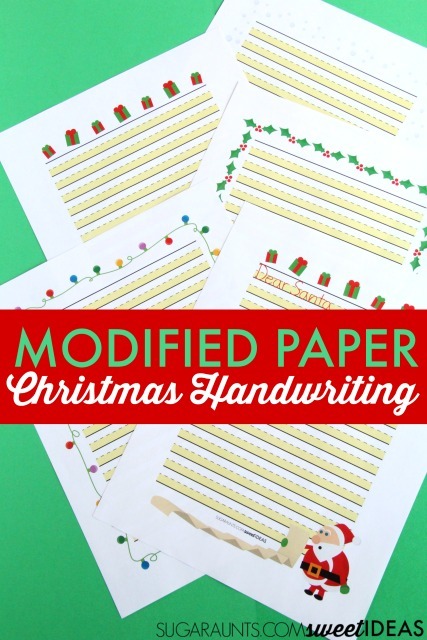 Use this to inspire handwriting practice all season long in fun and meaningful ways...on fun Christmas-themed paper, of course! All of this is available for printing as many sheets as you need throughout the holiday season. 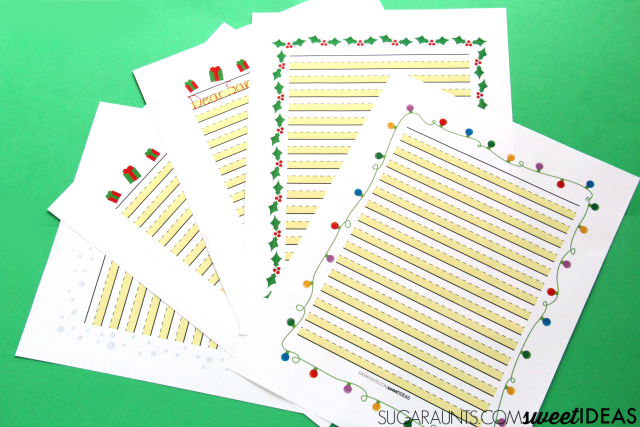 The 30 handwriting pages, instructional sheets, printable Christmas writing prompt page is available for $7.99. ON SALE for 50% OFF NOVEMBER 26, 2017! Just click the link to access the reduced price! 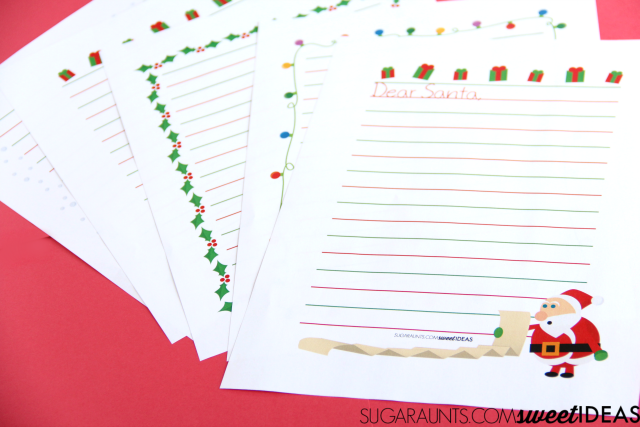 Get the Christmas Handwriting Packet! This handwriting pack will meet the needs of kids of all ages-From Kindergarten on up through High School. What writing needs can be met with this handwriting printable pack? 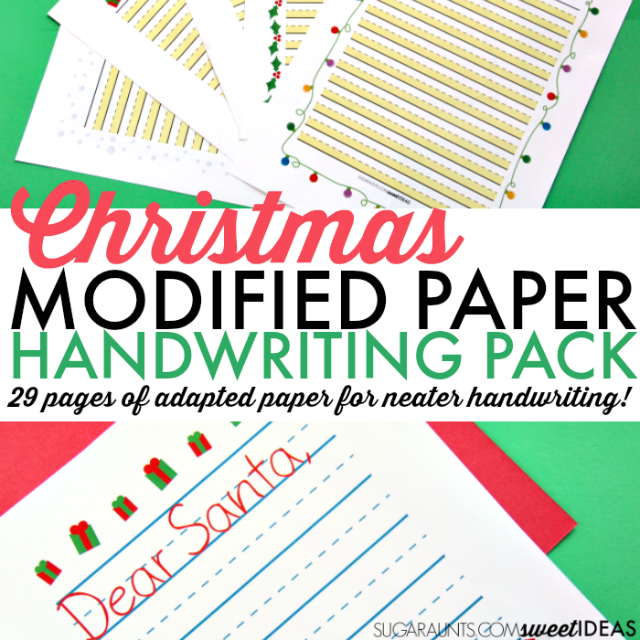 Who would use this modified paper handwriting packet? As an Occupational Therapist, I would LOVE to have this packet available for use during the holiday season. As we get nearer to Christmas and the holiday break, kids start to get a little antsy in the classroom. Modified lined paper is a useful tool for kids who struggle with visual perceptual needs or visual motor challenges in handwriting. 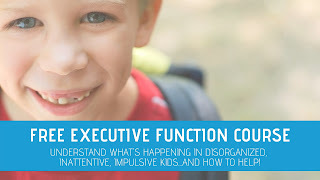 Children who write with letters placed haphazardly on the lines or have trouble with spacing between letters and words will benefit from this paper. 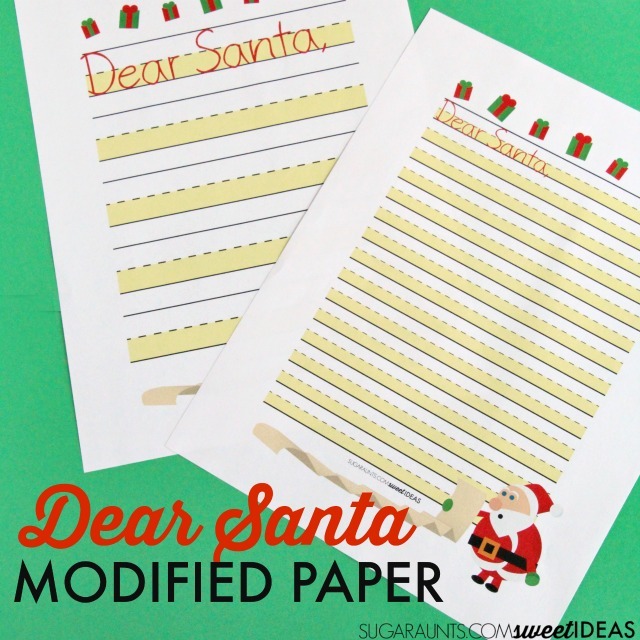 Kids who write with letters of mixed size or those who write with a mixture of upper and lowercase letters will like this modified paper. Teachers in grades Kindergarten on up will benefit from the different styles of paper in this packet. The packet comes with different sized lines and a variety of rules with each holiday-themed styles. Therapists who work with children on handwriting goals will love to use the motivation of the Christmas and holiday season to work on underlying skills needed for accuracy and function in handwriting. Parents who want their children to write out Christmas lists or Thank You notes will LOVE this modified paper that allows independence in written work. Making writing practice fun and meaningful can be beneficial for addressing handwriting goal areas. Print off the pages that you need for individual students. Try one type of paper and then another to see what works. When you find a modified style of paper that works, print off the other themed pages using that same modification. 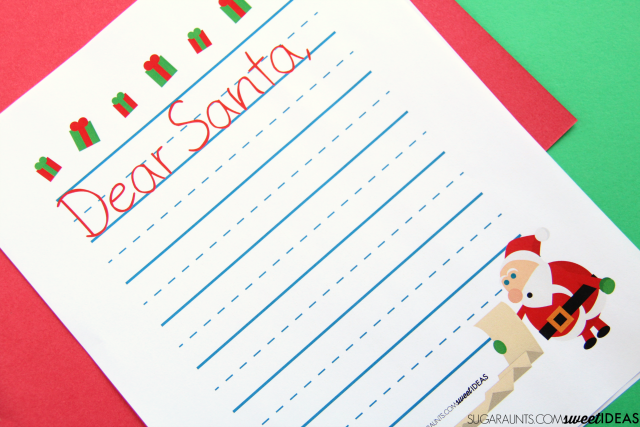 There are so many ways to practice handwriting skills in the weeks leading up to Christmas. THEN, print off a few pages to send home with students for the holiday break. Students can use the paper to work on a list of writing prompts as part of their OT homework. Having so many different types of paper and border styles in one pack makes this resource easy to use for many different students. Teachers can use the pack to address the needs of the whole classroom. Parents can print off the pages that they would like to try with their child. 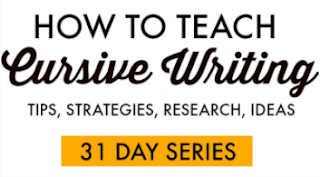 Use the writing prompts to work on handwriting in a fun and relaxed way. 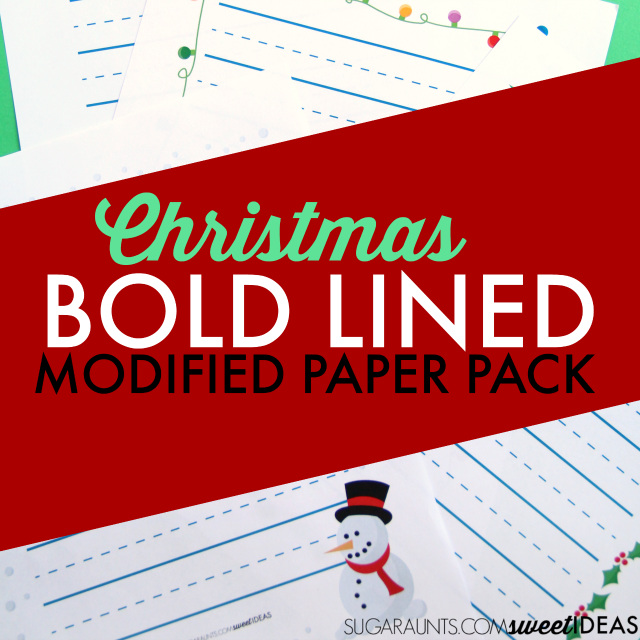 Buy your Christmas Handwriting Packet Today! 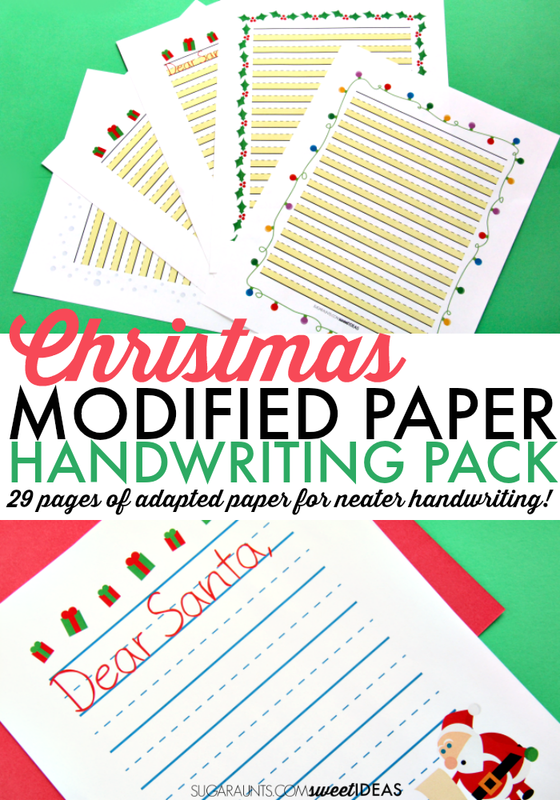 Get your Modified Paper Handwriting Pack!